When it's time to get festive, there is no better place to go than our elegant, historical ballroom. 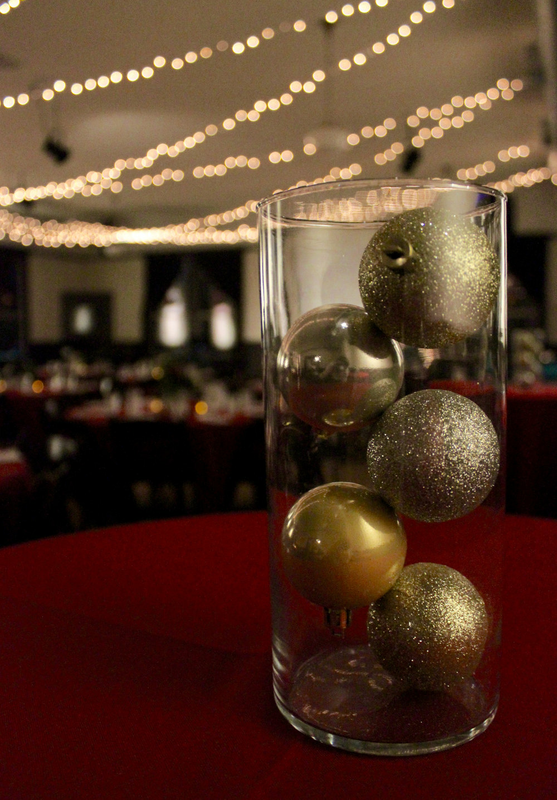 Built in 1909, the Village Ballroom is the perfect place to host a personal or company holiday gathering. Our warm, inviting space is filled with natural light courtesy of our many large windows. By booking the Village Ballroom for your event, you are signing up for an evening of fun, with the added bonus of supporting local non-profits. Have a great time, and help out others in your community; there is no better way to celebrate! For information on booking your holiday celebration, please contact us.